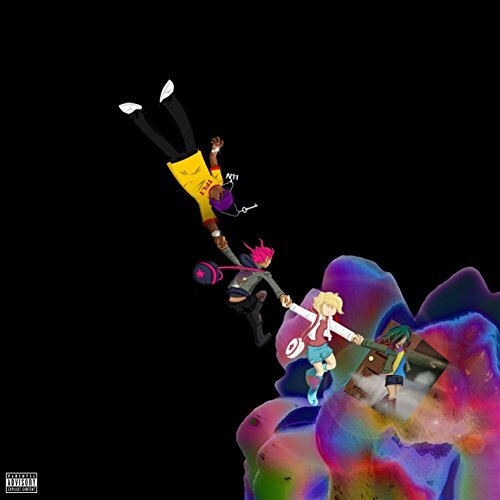 The first image on the page is for Lil Uzi Vert - The Perfect LUV Tape [Explicit], followed by the original. Also check out the most recent parody covers submitted to the site. Comments: This is the Parody Cover of me following my Friend Gabby.